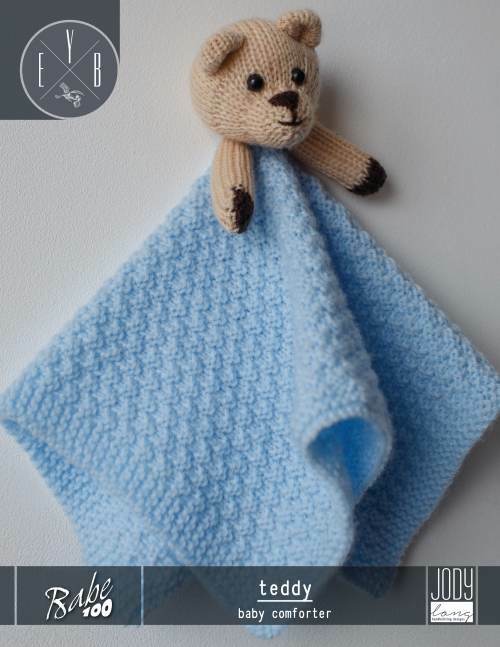 Check out some of the garments & designs found in Babe100 - Teddy Baby Comforter. MEASUREMENTS Completed blanket section measures 12½ x 12½ in (32 x 32 cm) approx. You knit the blanket AND the bear.